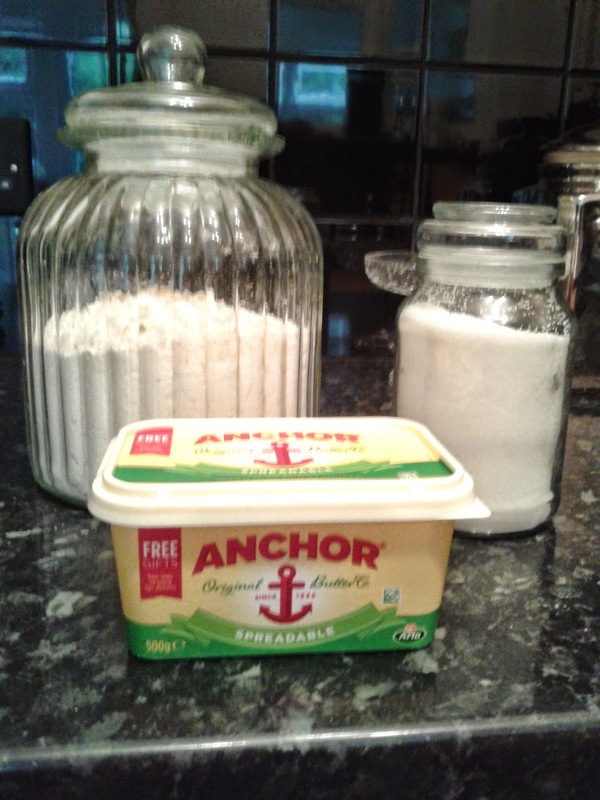 weigh the butter and add to the food processor .Then add the sugar and then the flour wizz it in the processor until it all starts to stick together then tip it out and kneed it into a tight ball. Flour your surface and with your hand flatten the mix a little. Now put a length of cling film over and roll out to the thickness of about a centimetre. 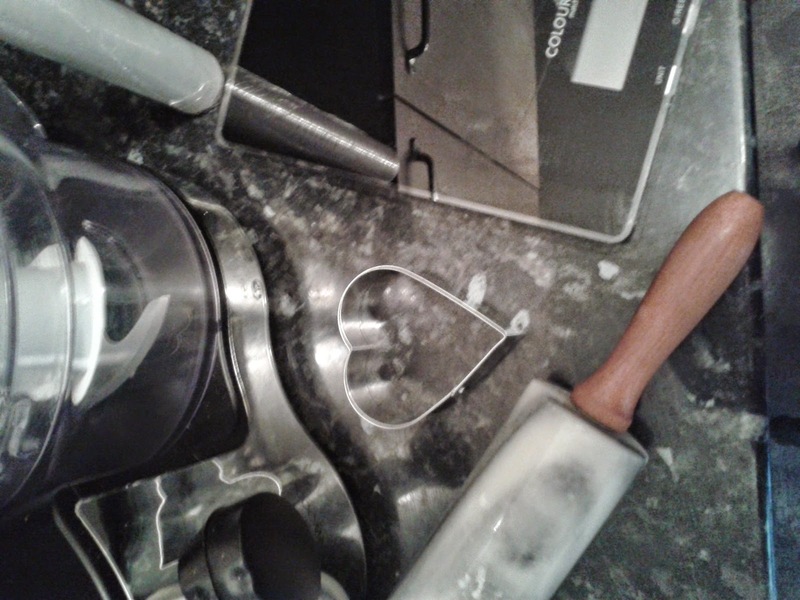 The cling film will stop the mixture from crumbling and will be easy to roll. Cut out with the cutter you have chosen, it doesn’t matter what size it is. 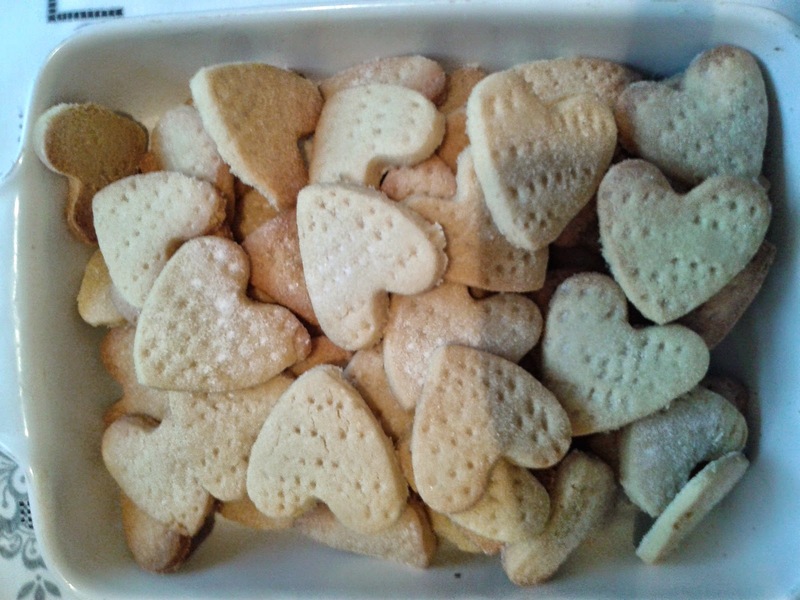 Now lay the shortbread onto a baking tray and prick each biscuit with a fork. put in the oven at temperature 180 for about 10 to 15 minuets until golden.When they have cooled sprinkle with caster sugar this is such a quick and easy recipe, give it a try!